Who would like to start their morning off with a good cup of coffee? I would be one of the first people to put my hand up to say ME! I was introduced to iCoffee when they sent me their Opus with SpinBrew Technology brewer. I have been very loyal to a favorite single cup coffee maker, so I was a little hesitant about venturing off my safe path. The first thing I wanted to look more into was their SpinBrew Technology. 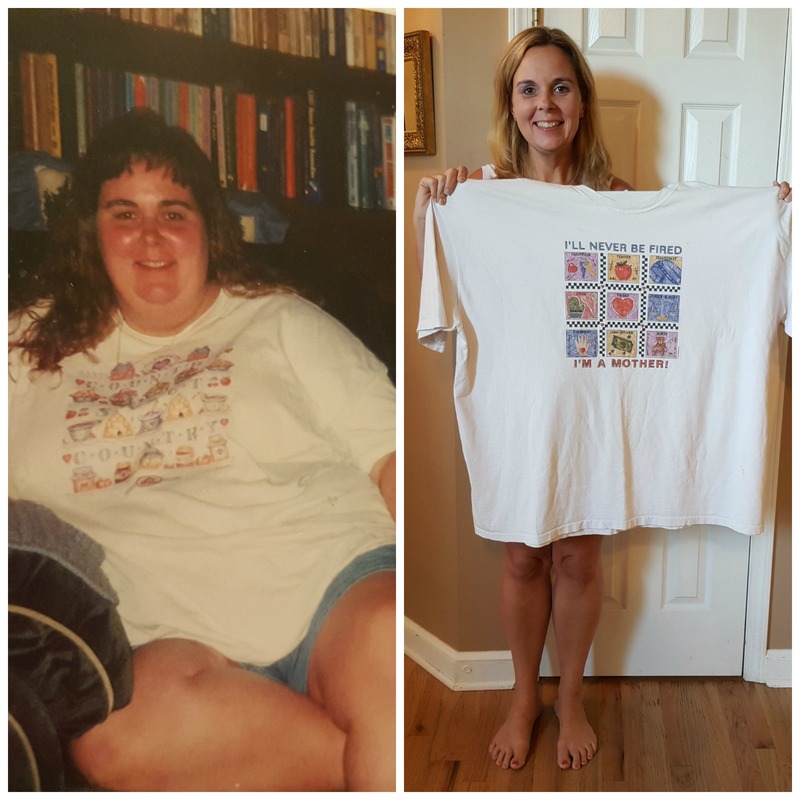 They say it’s “Never been done before!”. It sure “perked” my interest in what they were talking about. Unlike other single cup coffee makers the water is pushed through their SpinBrew needle that sends the water out the side of the needle and not out the bottom. Having the water come out the side of the needle means the water is spinning and steaming through all your coffee grounds inside each single serve cup, fully saturating the coffee grounds that in turn gives you a smooth tasting cup of coffee with no bitter after taste. The iCoffee to me is kind of futuristic looking, with spin dials, blue lights and with the push of a button self opening for the coffee cup opening. 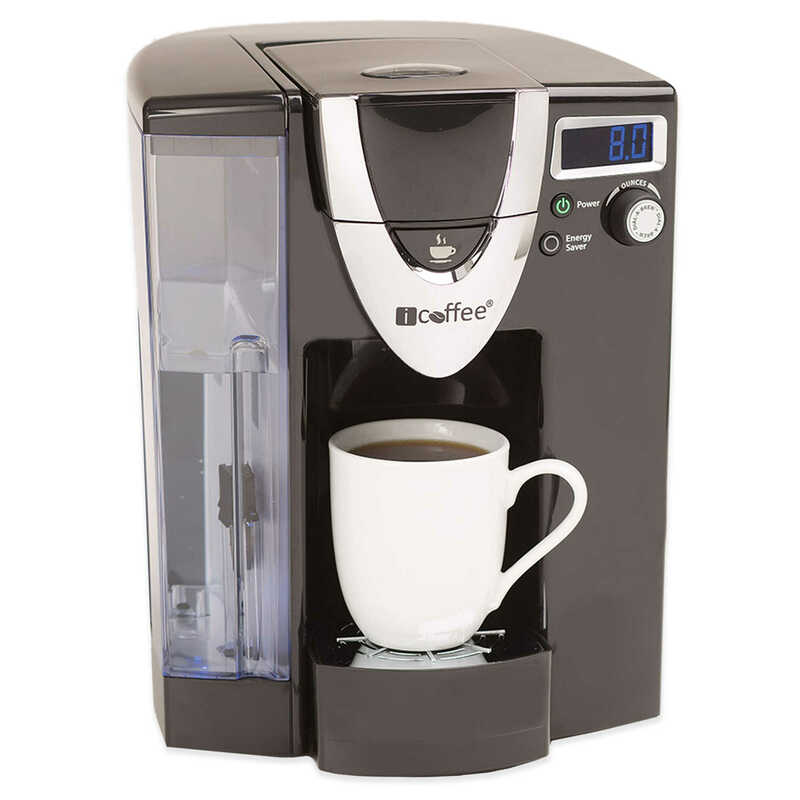 The iCoffee has a dial-a-brew option for choosing your preferred size of coffee cup. 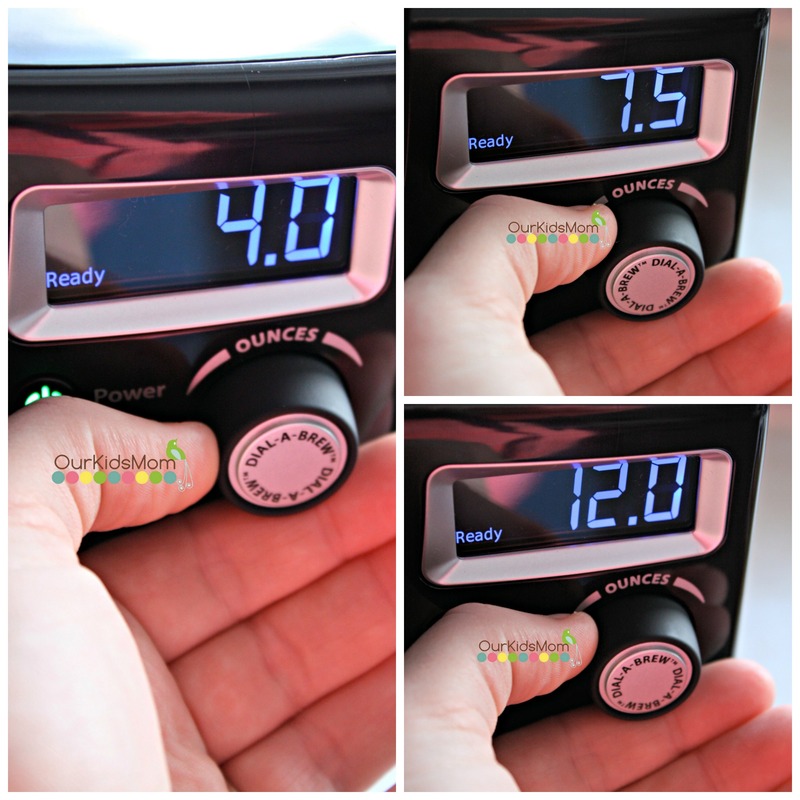 You can be very precise with the dial starting from 4 ounces all the way up to 12 ounces in .5 ounce increments. I love this as before with other machines if I had a larger mug then I would have to try and figure out if I needed a large cup added with a small, or a medium added with a small. I got frustrated with that as depending on the size of the cup you had to play around until you found the combination that fit the current cup you were using. 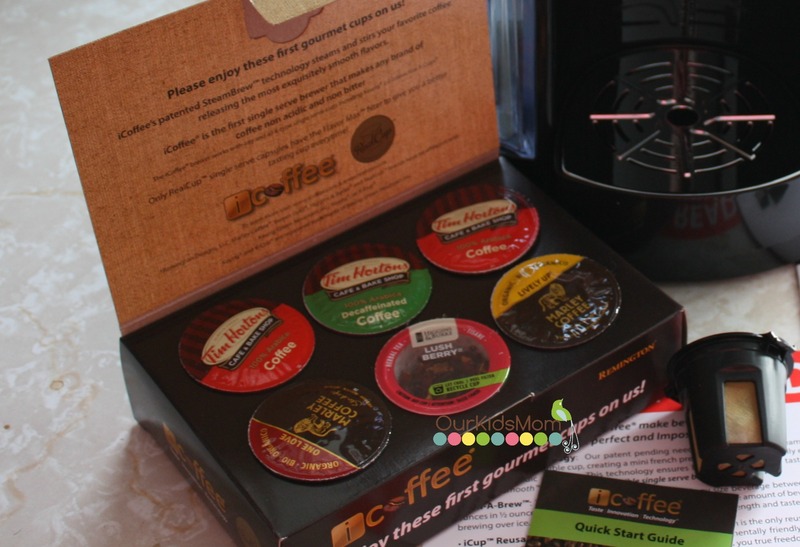 The best part of the iCoffee that sold me is that the iCoffee single serve machines accommodate any brand of single serve coffee pods/k cups, so you are not limited to any specific brands. As reserved as I was in the beginning to trying a new coffee machine, I can honestly say that the iCoffee is now sitting in the place where my previous single serve coffee maker was. I HAVE found a new coffee brand that I’m in love with. Head over to Bed Bath and Beyond and fall in love with a great tasting cup of coffee. 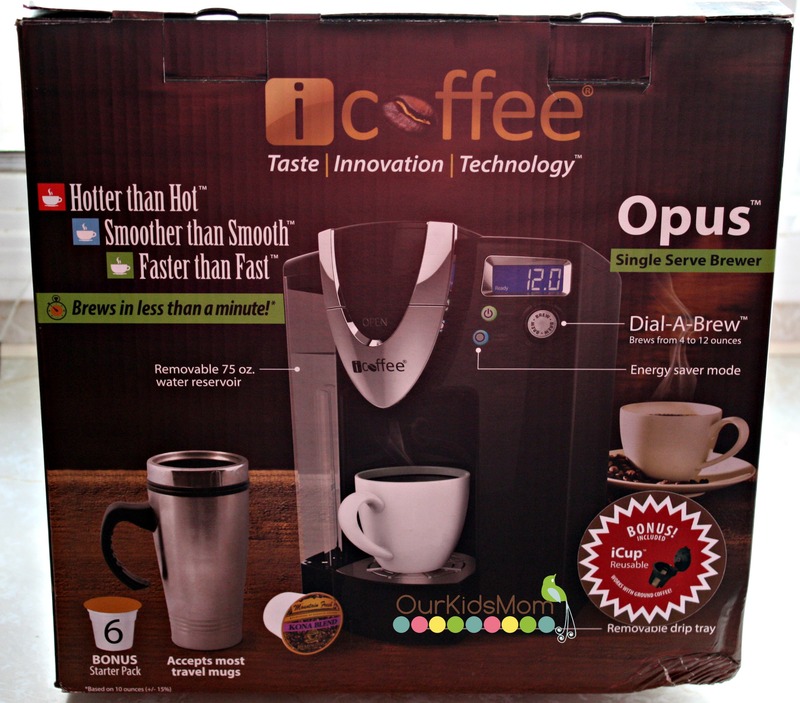 ONE OurKidsMom reader is going to win an iCoffee Opus Single Cup Brewer RV $140! This giveaway ends at 11:59 PM EST on March 20, 2015. I learned that it’s single serve and better than keurig! I like that it works with other K cups. It works with k cups and has a lot of flavor. I would like to try the Igrinder, we really need something like this! 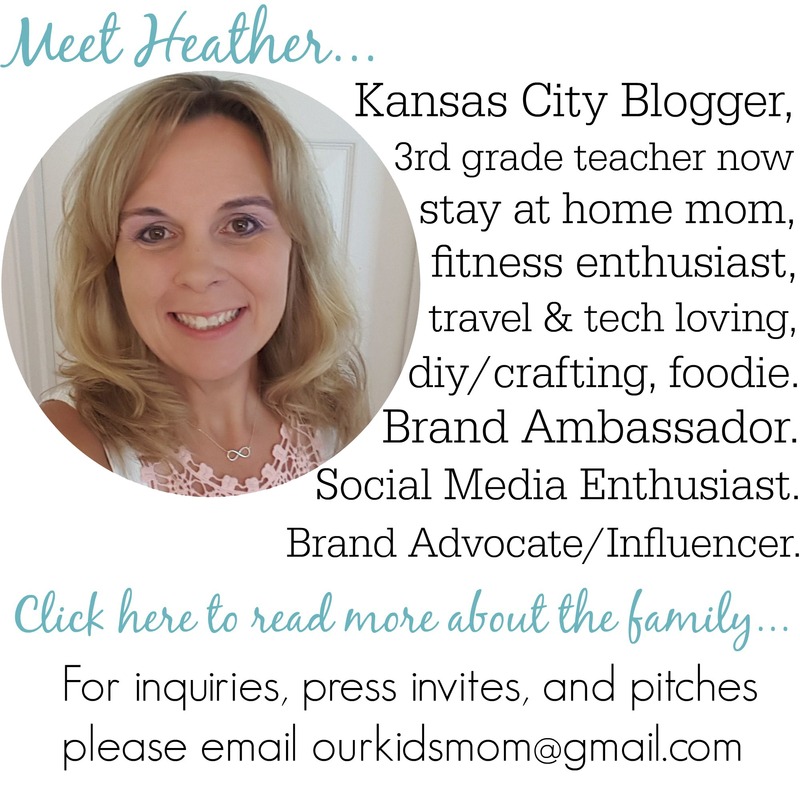 i really want to win the OPUS! need my coffee hot & perfect! I learned that the Keurig’s sensory profile is shaped by bitterness, sourness, and astringency all impacting the flavor and aftertaste.. I learned their technology spins stirs and steams the coffee creating a mini french press like effect! I love that the Ohio State University compared all of the different brewers! Go Bucks! I learned that it works with all K Cups. works with all k cups! I love the SpinBrew Technology of the iCoffee Opus. I love that spinning needle. I learned that it can use every private label brand and all of them come with reusable cups. I learned it beat Keurig in a side by side comparison. I learned that it works with all K-Cups. I like Dial A Brew to control strength and size of your beverage. It works with K Cups! I Learned That The SpinBrew Technology Spins, Steams And Stirs Inside Every Cup! I like the design and that you can set the temp for it. I like the 75 oz removable water reservoir. 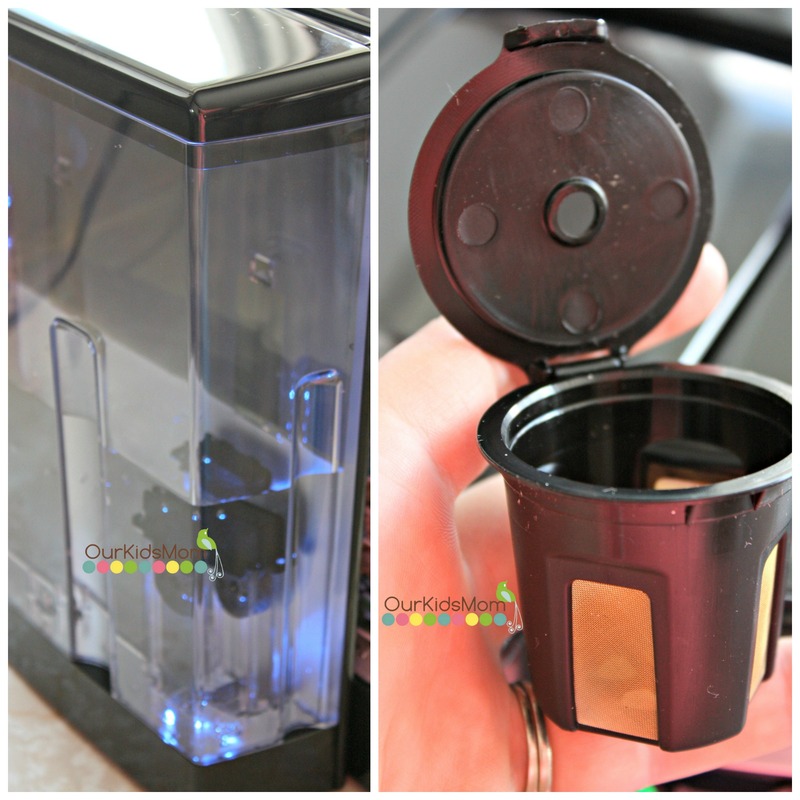 I love that this works with k cups so there are so many options! I like that it works with K cups. I like that it works with all K-cup style cups. I also like that it has a smoother taste. I would like to try the Igrinder. I love the promise of the taste of French Press with the familiarity of a drip coffee maker or the convenience of a single-serve brewer. I learned it’s coming soon to Bed Bath & Beyond. 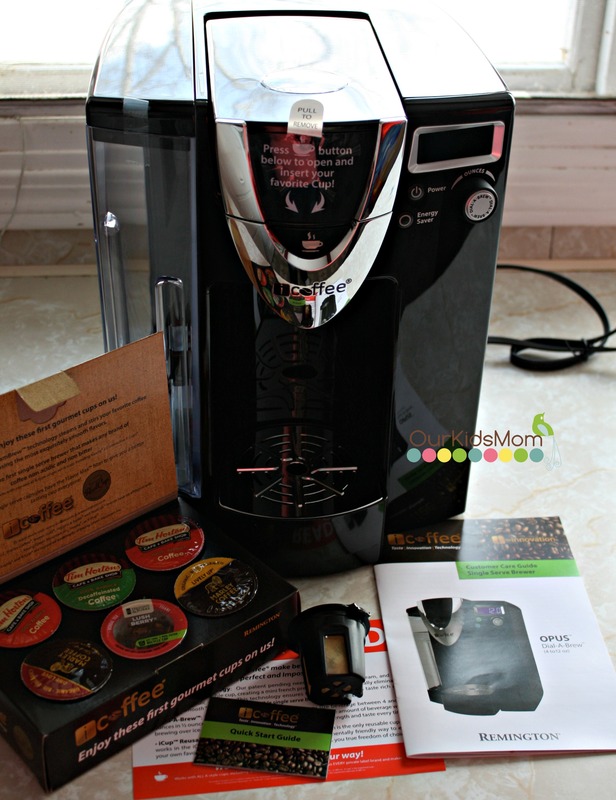 another product I like for bigger households that drink coffee is the jet brew. I like that this is comparable to the Keurig and compatible with K Cups. I learned that they are available at Bed Bath and Beyond. Yay! Bruce Burrows wanted to “improve” the way coffee was made at home and in the process he reinvented the way coffee is brewed. He didn’t like bitterness (and really, who does? ), so he invented SteamBrew™ Technology for multi-cup brewing and SpinBrew™ Technology for single serve brewers. Both technologies spin, steam and stir throughout the brewing process, releasing all the richness before the bitterness and acidity have a chance to overpower the coffee. So you get the Impossibly Smooth™ taste of French Press with the familiarity of a drip coffee maker or the convenience of a single-serve brewer. They only sell it at Bed Bath & Beyond. I like that it stirs the coffee grinds to get the bitterness out of the coffee! I would love to have the JetBrew!! I learned that the coffee is not bitter. I learned that if you break or crack any parts on your brewer, you can just visit the site and order replacement parts. I like the SpinBrew Technology. 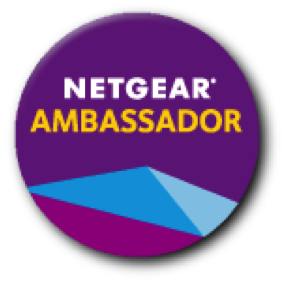 I most certainly love that you can register for warranty! I like the express maker. It looks small and easy. I like the multi cup steam brewer and the reusable icup. I like the symphony coffee machine. The Igrinder looks really looks great. I also like that you can use any pods. this sounds interesting, wonder why keruig didn’t come up with it before. I love that they support the use of re-usable cups with your favorite ground coffee. I love how it comes with a reusable cup because I love the option of being able to use fresh ground coffee. I learned they also have multi cup brewers using SteamBrew technology. I found out I can buy it at my local Bed Bath & Beyond store. I entered the Strider giveaway. I learned that the brewers have technology to deliver smooth flavor. I learned this is exclusive to bed bath and beyond, which is right by my house. I like the SteamBrew Brewer. I learned that iCoffee has an incredibly smooth taste, smells wonderful. , and leaves a pleasant aftertaste. I learned that iCoffee has an incredibly smooth taste, smells wonderful. , leaves a pleasant aftertaste, and has a spinning needle which makes it all possible. Burrows wanted to “improve” the way coffee was made at home and he reinvented the way coffee is brewed. I like the JetBrew Multi-Coffee Cup Brewer. Thanks. You can make tea with it. I also like the SteamBrew. I learned that they spin brew. It looks like a great machine. I learned that its supposed to make a smoother, less bitter cup of coffee then a Keurig coffee maker does. it works with K cups. I entered the Diploma Frame giveaway. I learned that the iCoffee Opus is sold at Bed, Bath, and Beyond. The product has a one year warranty that covers defects in materials or workmanship under normal use. I like the spin brew technology. I like the design better too. I like the SpinBrew Technology, which stisr right inside the K-Cup, creating a mini French press-like effect. I learned you can use or k cup or ground coffee even. Love it! I like the Steam Brewer, very cool! I would love to have the Mozart Single Serve Coffee Brewer. I want a JetBrew™, looks great. 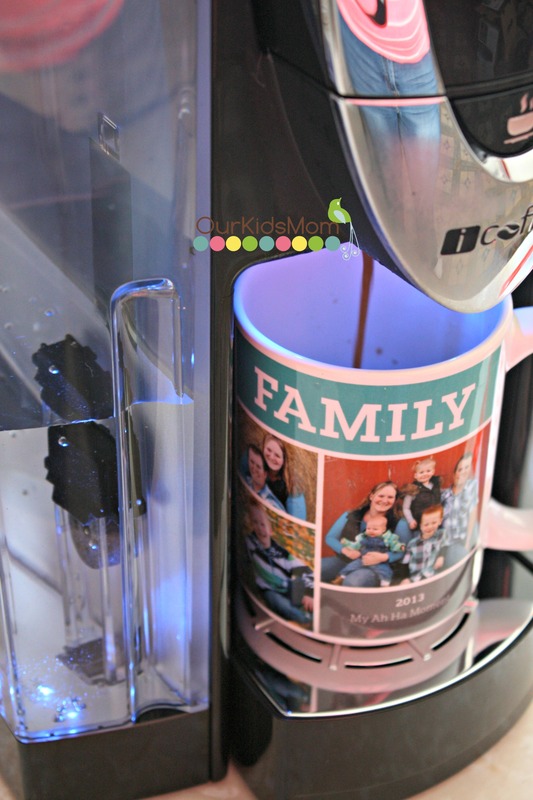 My hubby would love this since the coffee has a smooth taste because thats what he didnt like about the Keurig that I gave away. Plus because it has spin brew ans uses K cups he can make one or two cups with no waste. i learned Both technologies spin, steam and stir throughout the brewing process, releasing all the richness before the bitterness and acidity have a chance to overpower the coffee. So you get the Impossibly Smooth™ taste of French Press with the familiarity of a drip coffee maker or the convenience of a single-serve brewer. I like the following fact– Opus™ features SpinBrew™ Technology, which creates a mini French press-like effect that brings out Impossibly Smooth flavor in every cup. i like the Picasso and i think it is so cool they are kcup compatible. I learnt that they work with spin brew technology. Ohhhhhh I love the IGrinder! I am always wanting to try coffee beans but I have yet to do so as I know grinding up the beans would give out the best fresh flavor! 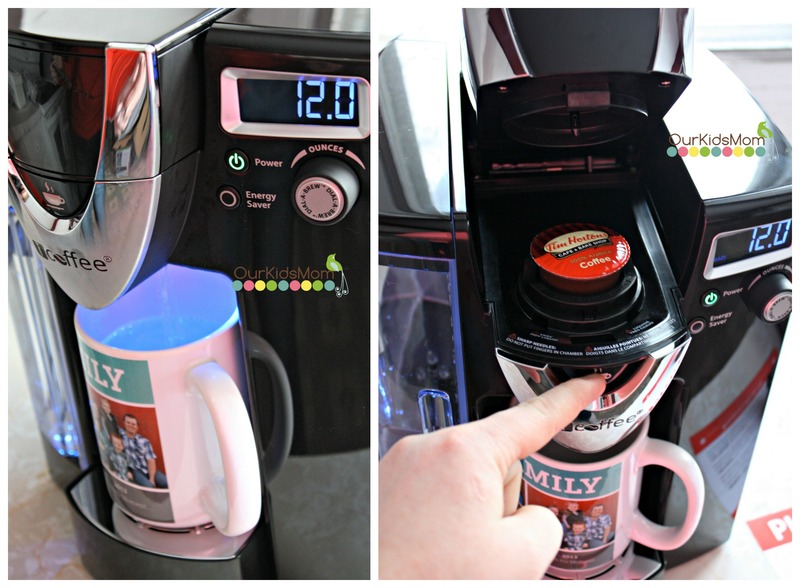 I love that you can use any K-cup! i really like the DaVinci on the site.looks real nice !! Another product I’d love to try is the Igrinder! Something that would get great use in this house. I love that this brewer allows you to dial in the exact amount instead of simply choosing between a few pre-selected size options. Sometimes I need a super strong shot of coffee, other times I need an entire gallon! I have the ICoffee steam brewer and love it. It brews a very hot cup of coffee, This OPUS model sounds great with the highest quality.